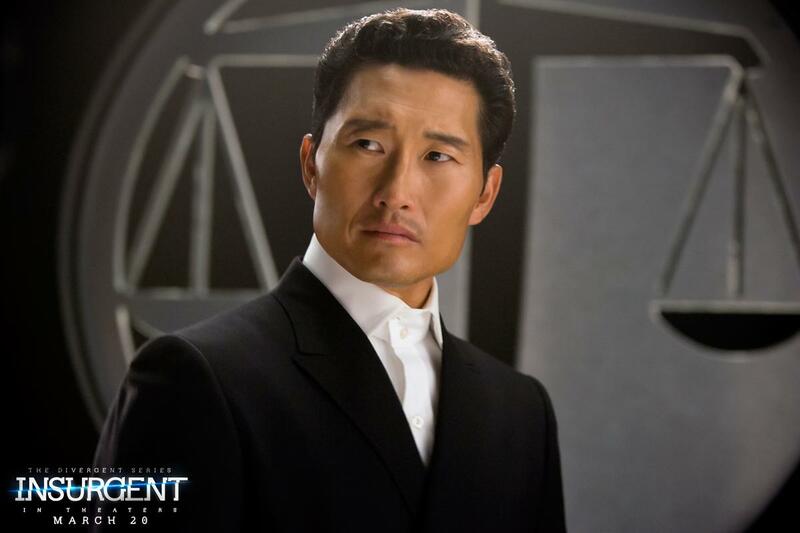 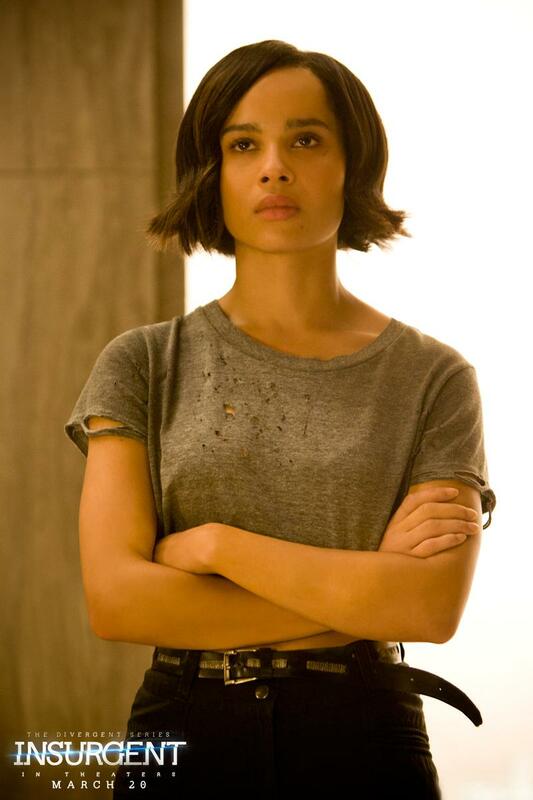 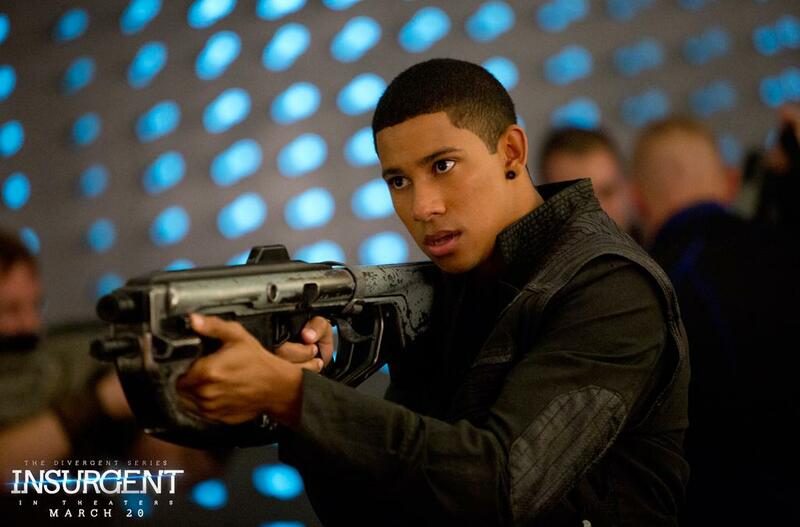 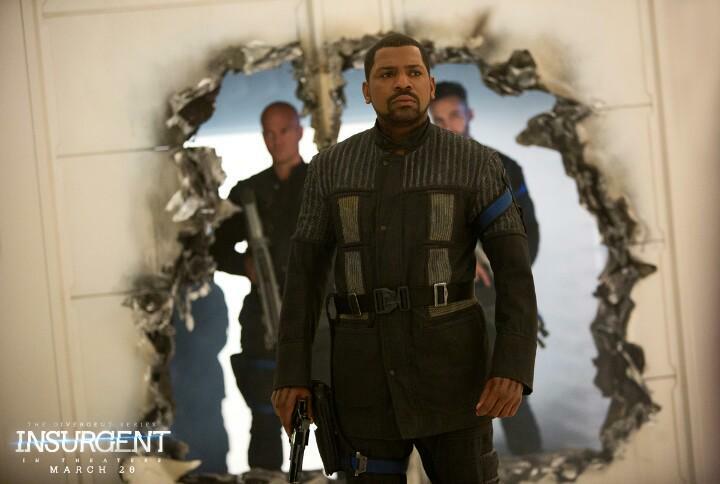 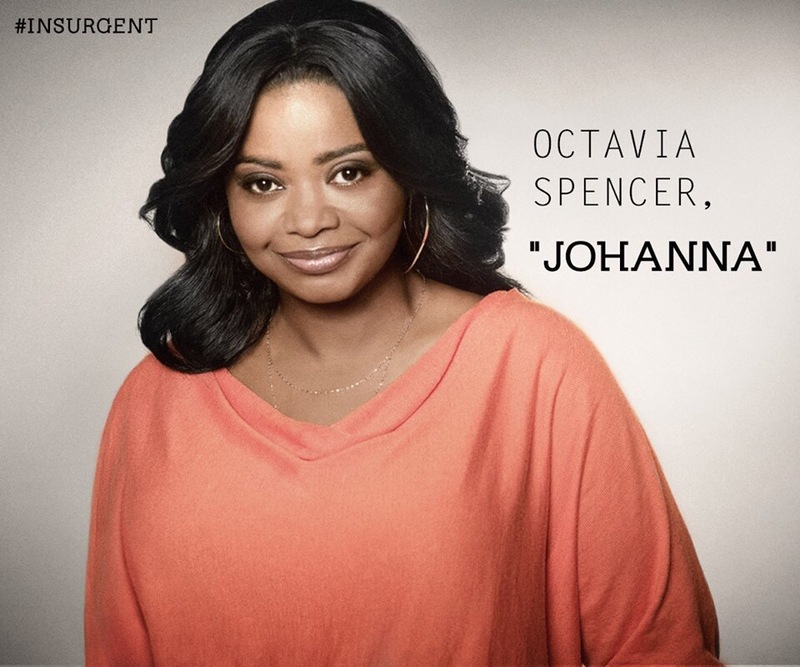 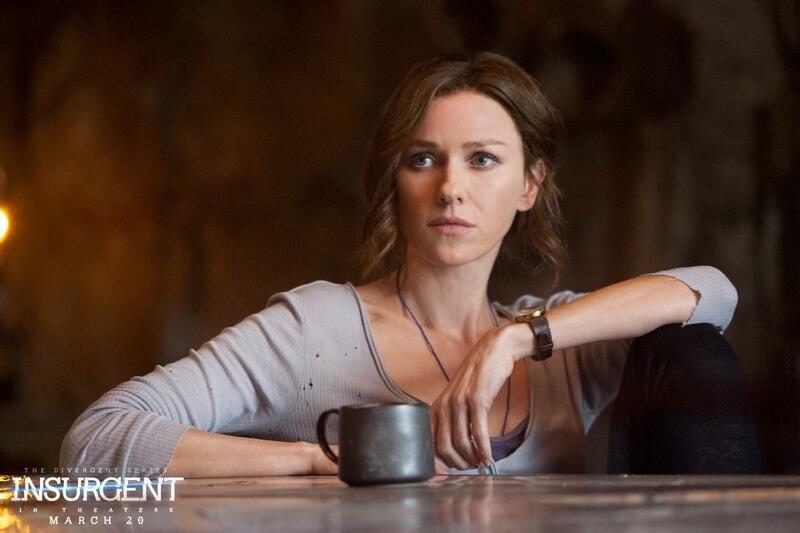 Variety is reporting that Octavian Spencer has joined the cast of Insurgent as Johanna, the leader of Amity. 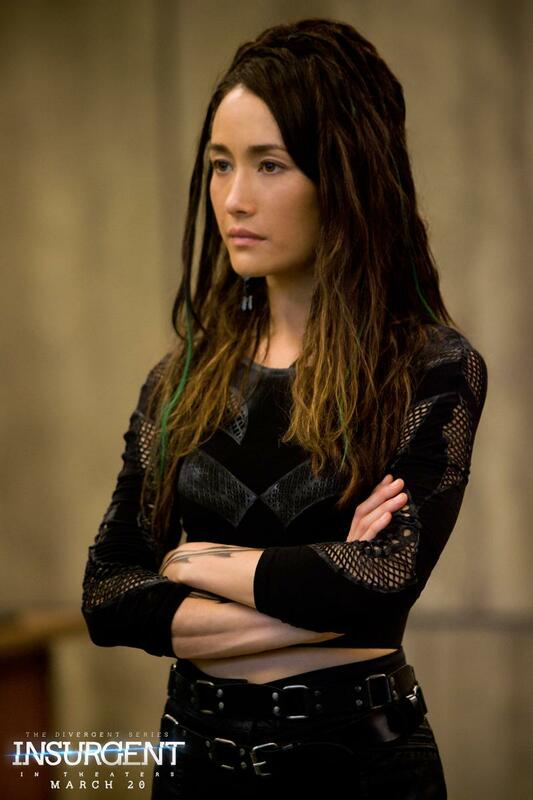 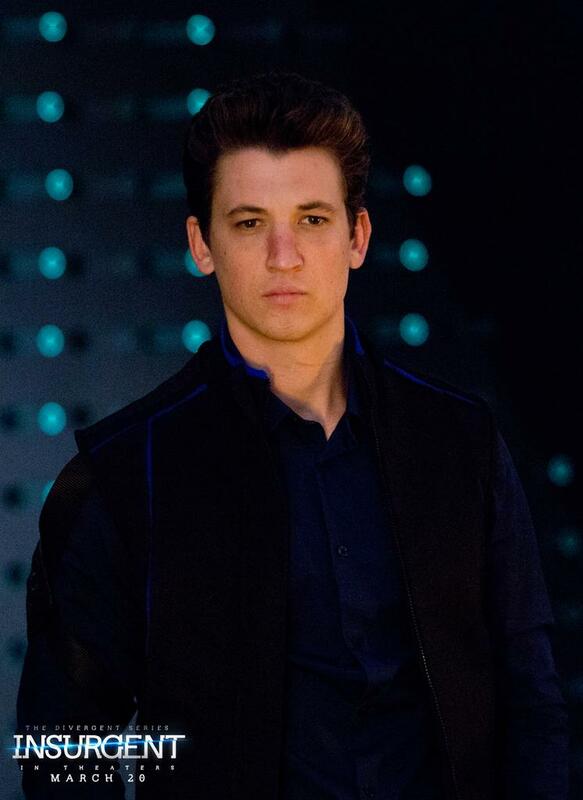 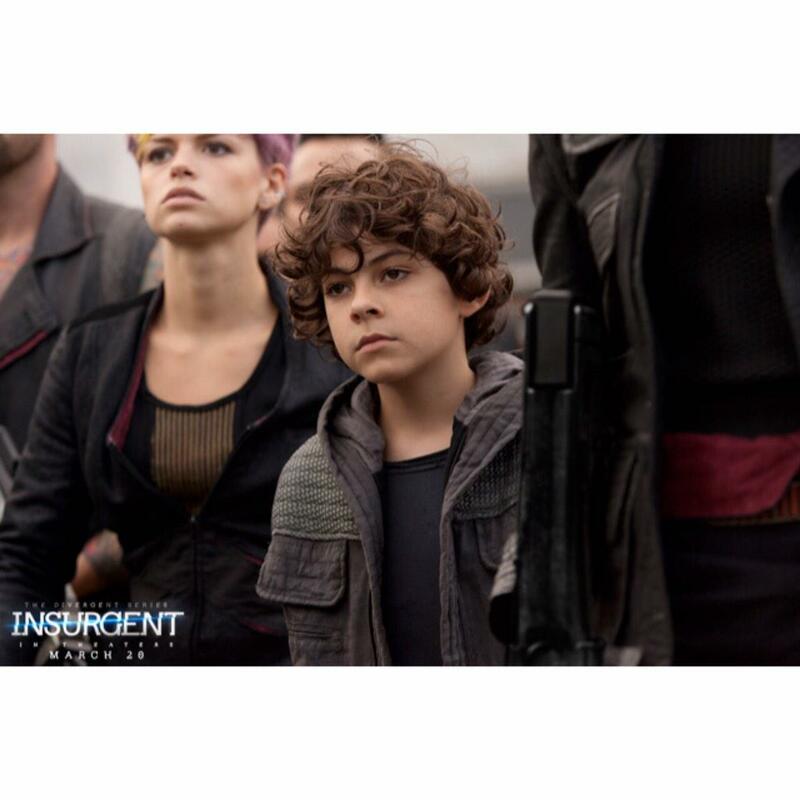 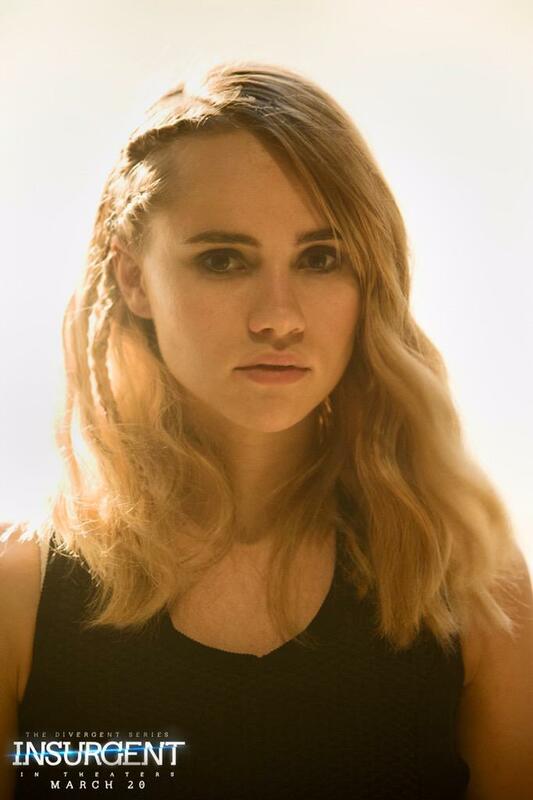 This sparks the start of Insurgent casting news. 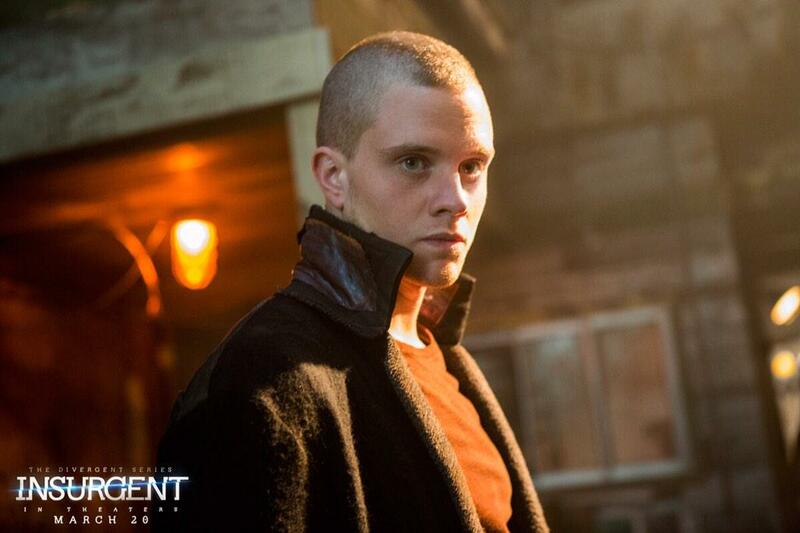 Are you excited to see who else will be joining the cast? 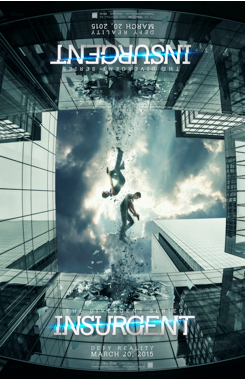 Insurgent will begin filming on May 27 and released on March 20, 2015. 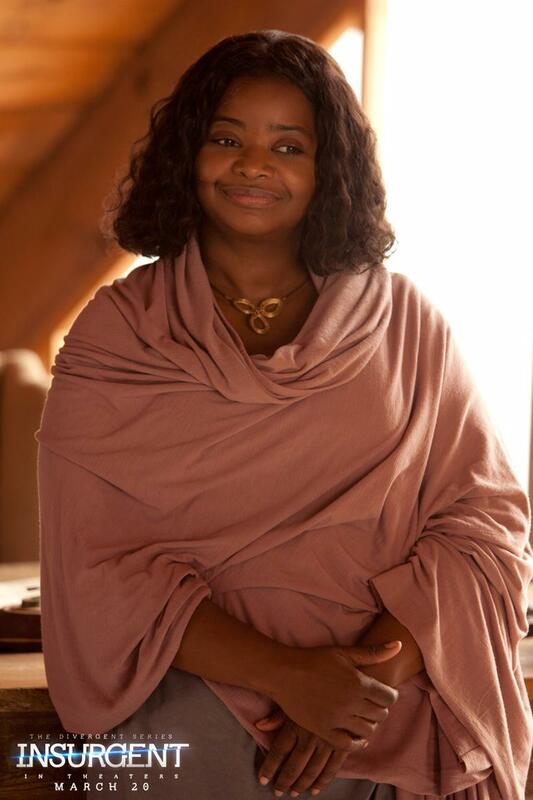 Categories: Insurgent Movie, Insurgent News, Octavia Spencer | Tags: insurgent movie, Insurgent News, johanna, octavia spencer | Permalink.